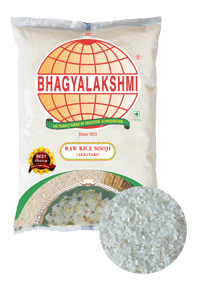 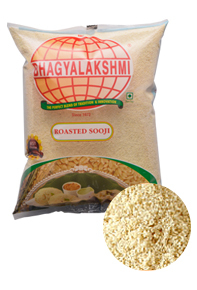 Semolina is one of the most sought after product from the stable of Sri Bhagyalaksmi Foods. 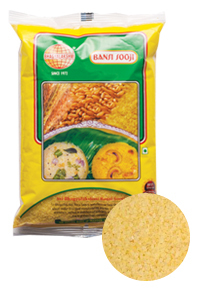 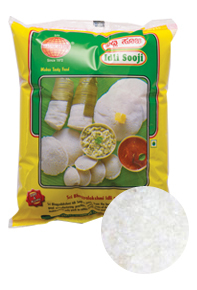 Pure, fine quality Sooji, specially processed as a main ingredient for preparing Idlis. 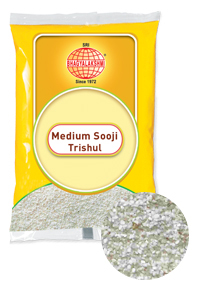 Roasted Semolina for quick, easy to prepare dishes.